So what is so great about these pencils that nearly every homeschool mom I know calls them life-changing? - They're made of real wood. - The graphite lead writes smoothly. - The wood doesn't splinter. - The latex-free erasers don't smudge. - They're eco-friendly (crafted from reforested quality cedar wood). 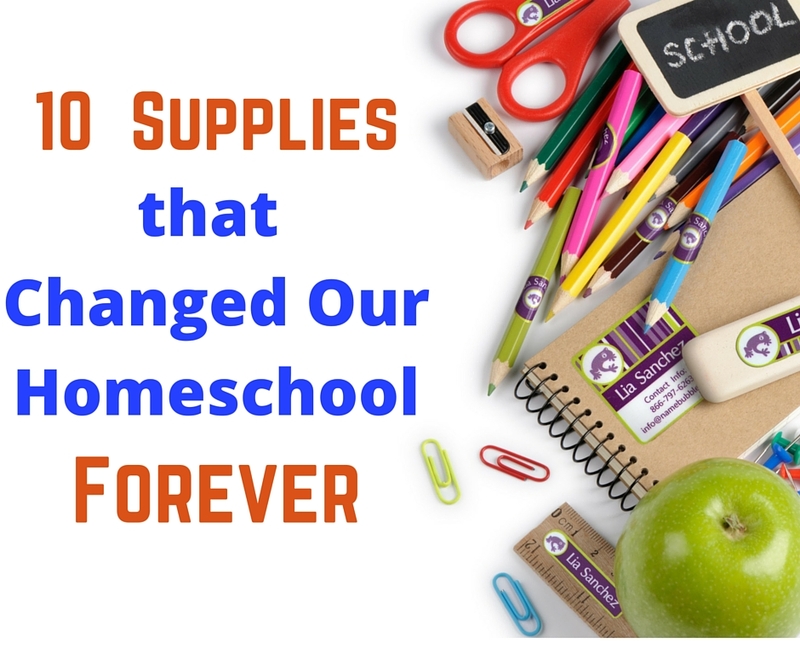 How it changed our homeschool: Pencils last longer. No one is frustrated with smudgy erases and leads breaking in the sharpener. Exploring America for high school breaks up studies into units and gives the student a choice of projects, both short and long term to complete. I like that aspect. A high school student should be able to make these choices. The wealth of literature fits very nicely into our Charlotte Mason homeschool style. The options give my children the ability to use their creative side. This curriculum provides one credit each in American History, English (literature and composition), and Bible. America the Beautiful for middle school covers history and geography. Each lesson ends with approximately 6 activities (do some or do them all) which include such things as map work, vocabulary, creative writing and assignments in the optional student workbook. This curriculum, too, fits our Charlotte Mason lifestyle as it is literature based. You can grab the literature package here. 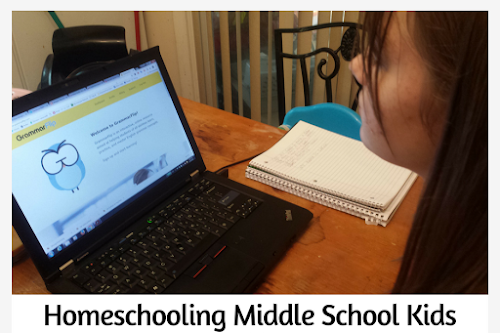 How it changed our homeschool: These open-n-go studies naturally lend themselves to independent learning, which is important in middle and high school. The children actually enjoyed their lessons! We've used the Time Traveler's series and I found it to be PERFECT because it works for all types of learners. There is reading, yes, but there is plenty of hands on activity as well. Lorelai enjoyed cooking dishes from the various time periods and creating lapbooks. 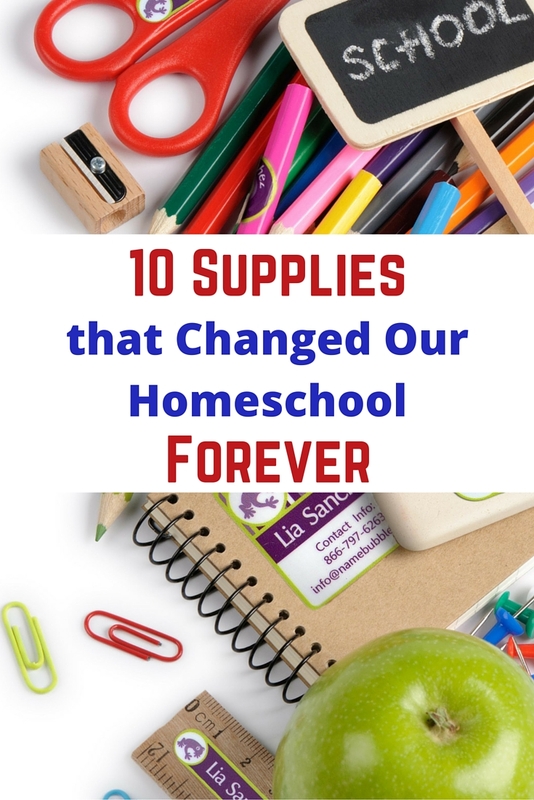 How it changed our homeschool: Lorelai was able to retain more because she was doing more hands-on activity (not my forte, by the way, so I love a product that does it for me). Of all the things I've read, or purchased, or used, reading Charlotte Mason's thoughts on home education had the most profound effect on our homeschool. My homeschool, and my children, would not be where they are today had I never read this book. I would probably still be floundering in my homeschool ways, always struggling to get a grip on what we were doing. This book changed everything. 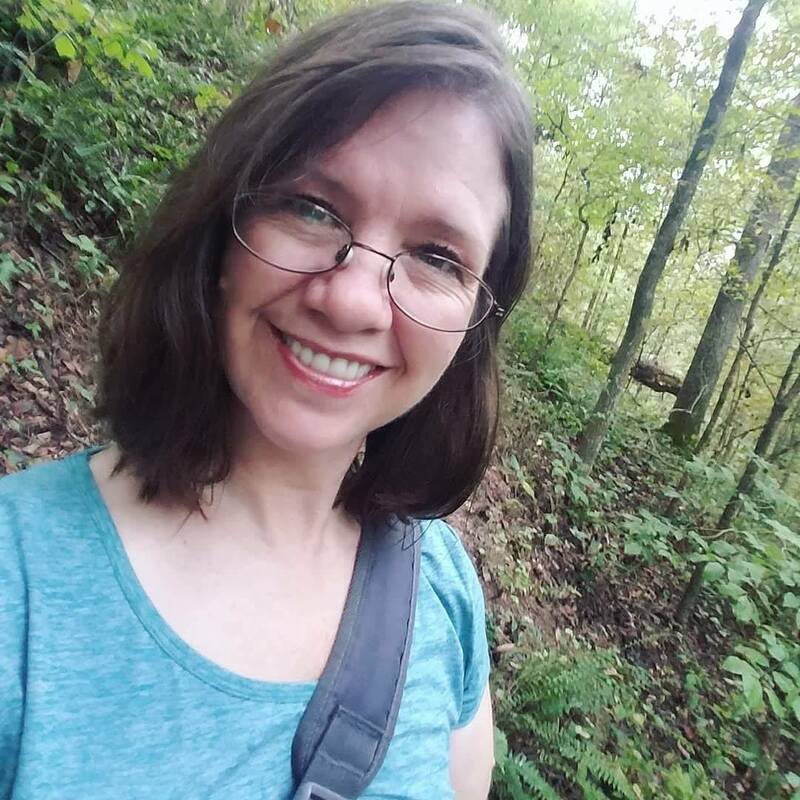 How it changed our homeschool: Oh, let me count the ways. After our disastrous homeschool beginnings, and stumbling my way through homeschooling for a decade, this educational method finally gave me direction. Technically, this book did not change my homeschool, but only because it didn't exist in 2009 when I discovered the CM method. When Cindy came out with this book, I was thrilled and could only wish I'd had it sooner. How it changed our homeschool: It didn't, but it could have. I've no doubts it can change yours. These unit studies start with nature, but incorporate many of the subjects we include in a CM education. Cross-curriculum studies are always the most efficient way to learn about a topic and these books provide that. You can read more about them here. 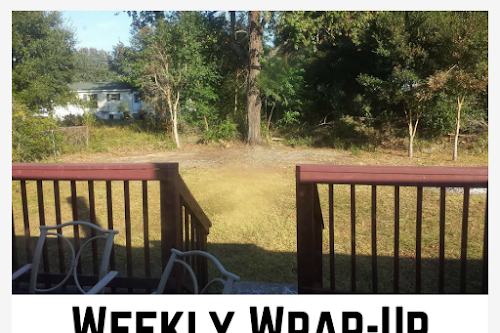 How it changed our homeschool: It made nature study simple and combined some of our other subjects. I'm all about cross-curriculum learning. This book was an excellent addition to our curriculum a few years ago. I highly recommend it. In fact, I wrote about it here. It's an open-n-go composer curriculum that exposes children to classical music, teaches them about the composers, and provides both text and hands-on assignments. How it changed our homeschool: The curriculum combined reading, writing, and hands-on activities. Although we hadn't yet caught on that Lorelai had dyslexia, we had realized she couldn't read. In fact, she was almost 10 years old when she finally mastered reading. How did I finally get it to sink in? The spelling and reading products at All About Learning Press. It works for many reasons, some of which you can find in the review I wrote back when I began using it. How it changed our homeschool: More than changing our homeschool, this product changed my child's life. She finally learned to read and spell! I discovered NotebookingPages.com at the same time I was switching to the Charlotte Mason method. The really great thing is they work with any homeschool style! 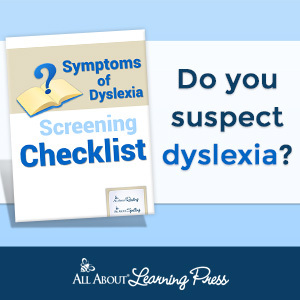 Narration is an excellent tool for evaluating kids without testing. The web app is particularly helpful to kids who, like my children, have dysgraphia. They can do their writing without necessarily writing. It's great! How it changed our homeschool: Notebooking allows my children to write down their thoughts, ideas, and what they've learned. This is an invaluable tool in retaining knowledge and even creating reference materials for later homeschooling years. When you realize your kids have dyslexia, you usually realize, too, how incredibly artistic they are. Because of that, my homeschool (and this blog) have a strong focus on art. Here is my list of art supplies every homeschool should have. How it changed our homeschool: Art allows my children to express themselves more fully. It's an outlet when they're struggling with emotions, but also an outlet for their natural creativity. Including art in our homeschool makes homeschooling more about who they are. 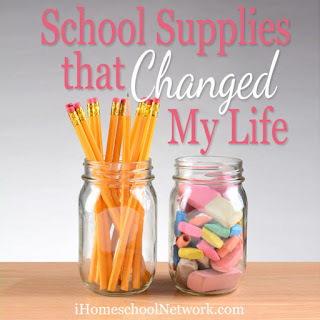 What homeschool products have been life-changing for you? Share in the comments. Want more homeschool tips? Subscribe here and I'll send them straight to your inbox each week! Yes! I love Ticonderoga pencils, notebooking pages, and art supplies. I hear so much good stuff about Notgrass history! I love it. I plan to use it until we're finished. Great list. I finally caved on the pencils and bought them. Why did I not get them earlier is beyond me! GAH! Now they are on my list every single year. Hahaha! Right! Best pencils ever! I'm a big fan of cross-curriculum learning, too. Thanks for the new idea to implement in our homeschool! I'm all about efficiency. Thanks for popping in! Great note about the NotebookingPages app. 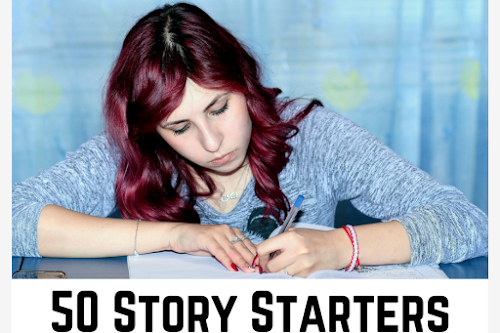 I have a reluctant writer and that's an awesome idea!